A unique album premiere and listening session in the dark. 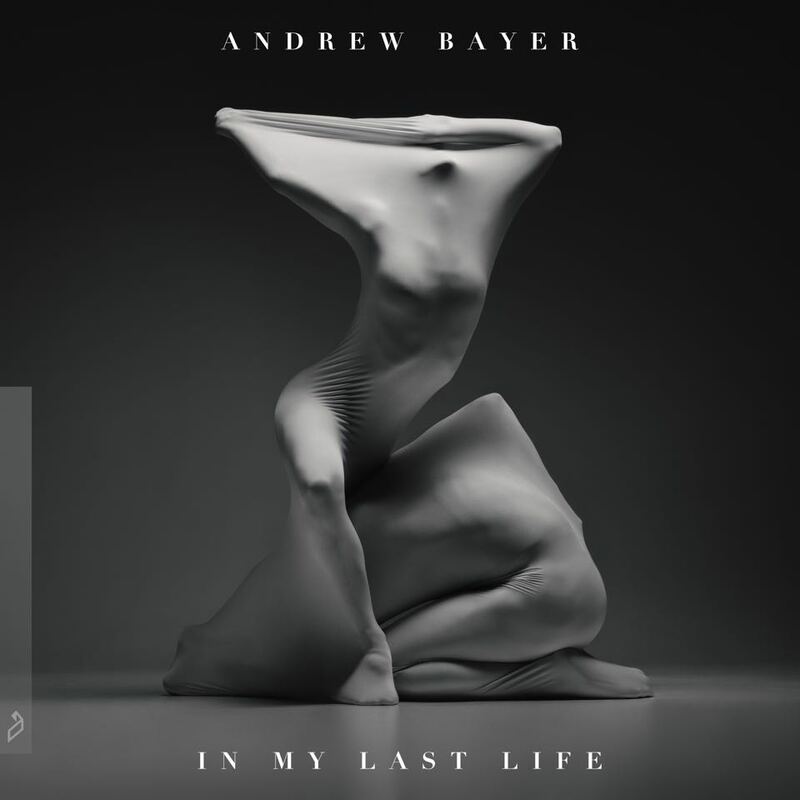 Be one of the first to hear Andrew Bayer’s third studio album, ‘In My Last Life’, in a dedicated listening environment. A unique album premiere experience in collaboration with Pitchblack Playback. Taking place across three boutique venues in London, Los Angeles and New York, fans will be given a blindfold and asked to switch off their phones for an intimate, distraction-free premiere of ‘In My Last Life’ in the dark. Venues have been selected for audio quality, comfort and location. For your chance to attend, pre-order Andrew Bayer’s new album in any format (vinyl, CD or digital) from the Anjuna Music Store. All pre-orders (including those already purchased) will be sent a ticket link and unique code on Tuesday, August 7. Claim your ticket from 10am (local time) on Wednesday, August 8. Andrew Bayer’s ‘In My Last Life’ is out August 24 on Anjunabeats. Pre-order from the Anjuna Music Store via the link below. Tickets for these events are free but will be limited to two per customer. Seats will be allocated on a first-in, first-served basis. There will be no public release of tickets. Please note: travel to/from the venue is the responsibility of the winners.